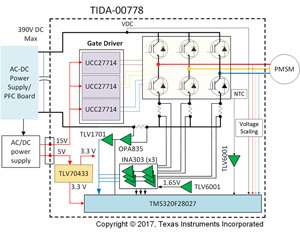 The TIDA-00778 reference design demonstrates fast and accurate current sensing for a three-phase motor driven with sensorless field-oriented control (FOC). Drives with lower audible noise require faster andaccurate current sensing. The most common low-cost current-sensing methods use a single shunt on the DC bus return path or two to three shunts in the inverter legs. 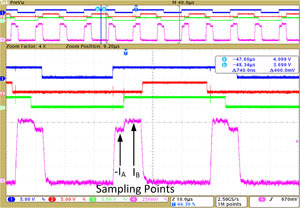 The major challenge in motor control is to enable accurate current sensing even with the lowest active vector duration. 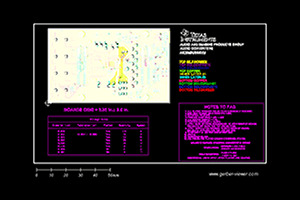 TIDA-00778 demonstrates sub-microsecond settling and accurate current sensing in such scenarios. The referencedesign is applicable to major appliances,especially in compressor motors, and the inverter power stage can work up to 2 kW.